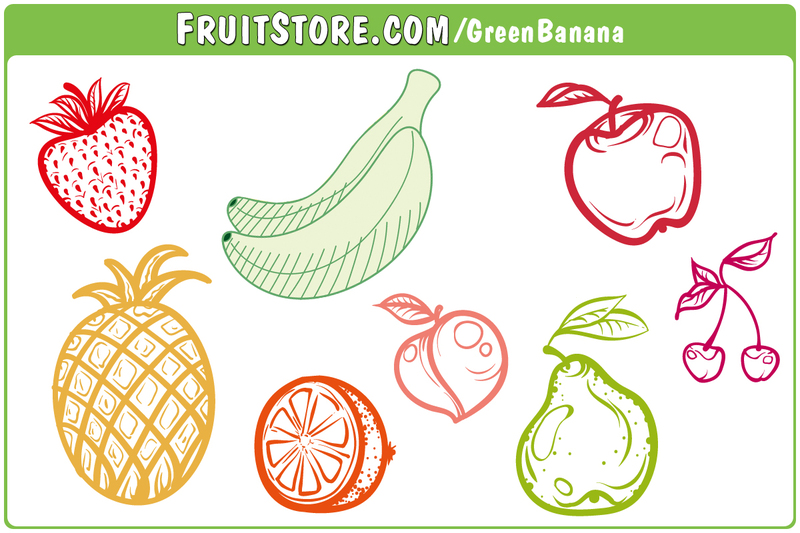 The page below is optimized for the phrase “green banana.” In this example, a page on the fruit store website has been dedicated solely to a green banana. This new relevant landing page is also referenced by other linking websites and social media channels. 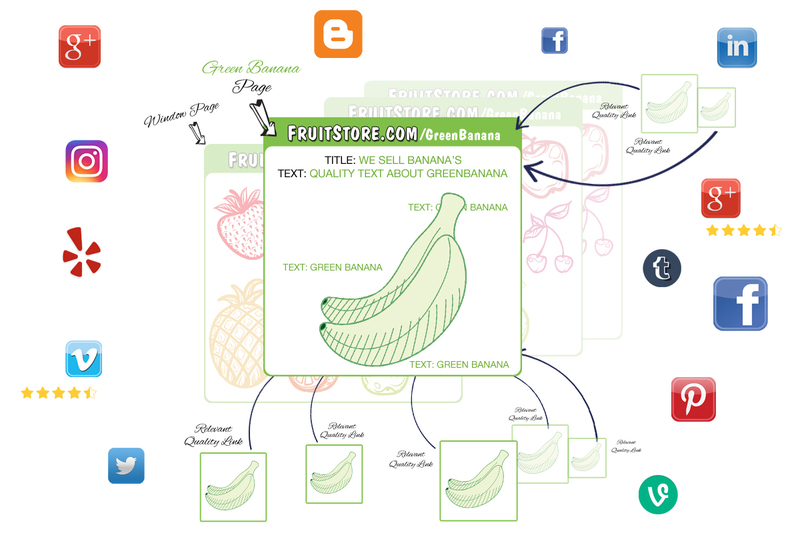 This shows search engines that our new “green banana” page is not only relevant on-site but also recognized, referenced, and supported by relevant off-site properties. The GreenBananaSEO 80+ step proprietary Search Engine Optimization Process is continuously rewritten to adapt to Google and its evolving algorithm updates. While the basic tenets of relevance remain steadfast, search ranking factors continue to change, and failure to adapt can negatively affect rankings. At GreenBanana our commitment to Pay for Performance SEO essentially mandates our ability to adapt to excogitative search engine rank factors; if we don’t, our clients don’t rank, and we don’t get paid.